A commitment to deliver high-quality products to the market that meet customer demand, as well as provide a high-level of satisfaction, value, and enjoyment. 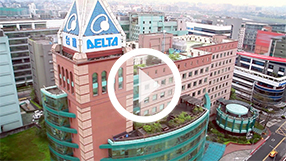 Vivitek, a brand of Delta, is a leading OEM/ODM manufacturing company headquartered in Taiwan. With more than 15 years of design and engineering experience, Delta and Vivitek manufacture a variety of display technologies including lamp-based, laser, and LED projectors as well as interactive and collaboration appliances. The company is ranked as a top three manufacturer in terms of volume projectors produced and sold on a worldwide basis. Vivitek complies with ISO-9001, ISO-14001, and OHSAS-18001 standards. From our eco-conscious design to our strong commitment to manufacturing green projection products, Vivitek believes in the active responsibility in both its manufacturing and business processes and programs. 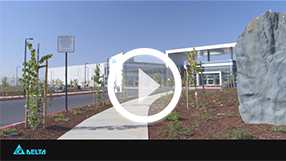 Opened in 2015, Delta and Vivitek's new Fremont Americas headquarters is designed as a LEED Platinum green building and is also a net-zero facility.